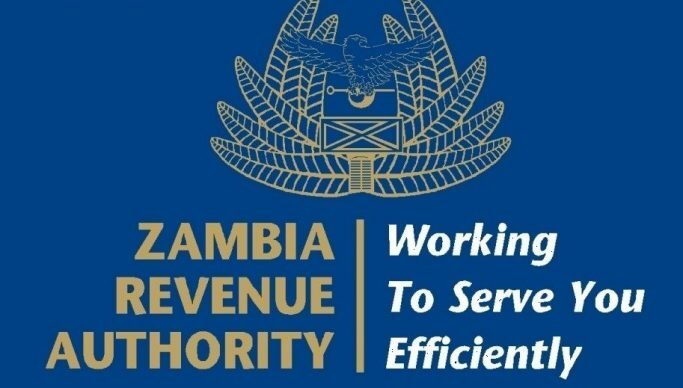 ZAMBIA Revenue Authority (ZRA) has projected reduced revenue collections in the aftermath of Cyclone Idai which has killed hundreds of people and displaced hundreds of others in Mozambique, Zimbabwe and Malawi. Sikalinda said the impact of the cyclone has left customs ports of entry into Zambia at low operational levels due to reduced traffic flow with Chanida and Chirundu being the most affected. He said the cyclone has caused disruptions to the international supply chain for most businesses and industries leading low revenue projections from trade taxes. “The Cyclone Idai has left some infrastructural damage in the neighbouring countries with some roads being closed during the period. While at sea, various ship vessels were diverted or delayed due to bad weather,” he said. He said with Mozambique having had the worst impact, neighbouring countries; Malawi and Zimbabwe experienced heavy rainfall, flooding and damage caused by high wind speed. Madagascar also experienced bouts of heavy rainfall during the storm’s pathway to Beira. “Most of the goods that come to Zambia through these routes include fuel, mining machinery, hardware, groceries and foodstuff that are destined for Zambia and Democratic Republic of Congo,” he said. He said the Authority is urging traders and transporters to consider using alternative routes into Zambia during this period.